Jeffrey Petersen (Lawyer) has many years of experience working as a lawyer, and he has been providing his professional services to many organizations. 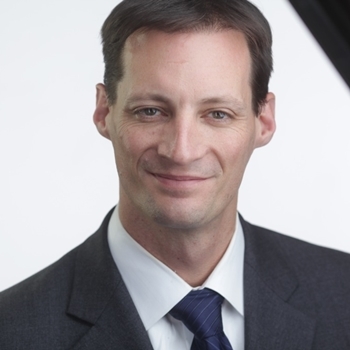 He started his career by working as an attorney at Weissmann Wolff LLP, and he has served there for 4 years. After that, he became a partner with K&L Gates LLP, and he worked with the firm for more than 7 years. He dealt with the Securitiesmatters while working with one of the largest law firms in the world. After that, Jeffrey Petersen (Lawyer) became Principal at Law Office of Jeffrey T. Petersen – Chicago. He is working as a principal for the last 3years, and he is representing multiple businesses in the area of corporate transactions, intellectual property advisement, and commercial litigation. He is passionate enough to take his firm to the next level. Jeffrey Petersen (Lawyer) attended Georgetown University Law Center and studied law. He remained a member of Dean’s List all three years. Before that, he attended the University of Wisconsin-Madison, and he did his Bachelor in Business Administration and Management. He has multiple endorsements from his clients, and he also has a great set of skills. His features skills include corporate law, Intellectual property rights, and commercial litigation.